The hubby and I recently signed up for MoviePass. 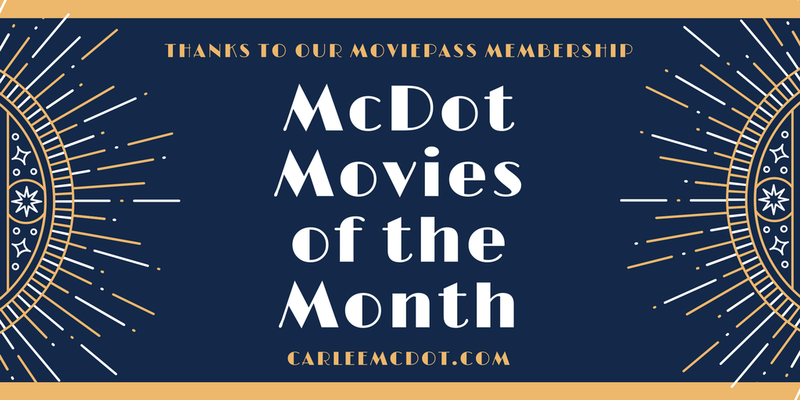 If you haven't heard of it before, it's a somewhat new subscription service that allows you to see unlimited (*one per day) movies in the theater for $9.95 per month! Normally I'm not a movie person (maybe it's my frugal side or maybe it's the fact that I feel like I could be doing a hundred other things during the two plus hours I have to sit still to watch the film), but the hubby LOVES them so I surprised him with the membership. My thought is, as long as we use it at least once a month it pays for itself (movie tickets start at $12 per ticket around here). And, similar to me reviewing the books I read, I thought it might be fun to do a quick critique of the movies we see. We had heard great things about this film so although it may not normally be one we would have spent money on to see in the theater, we went because of our MoviePass. Let me start off by saying that the hubby and I tend to avoid things like the circus, zoo, etc due to the captivity and cruelty the animals have to endure, but because of the rave reviews we decided to give it a go. I would say that the treatment of the animals was all but overlooked in the movie, but the feelings surrounding the disabled and downtrodden were definitely apparent. Don't get me wrong, the film was catchy and dazzling, but I'd say the realities were greatly glossed over. There was a part in the film where Barnum went to Charlie's home to "recruit" him and mentioned that "people are already laughing at you, you might as well make money while they do it". OUCH! It was like a punch in the gut for me, where the director was trying to give the audience a glimpse into what was actually happening, yet I'd assume the majority of folks missed it. Obviously they were trying to make the movie upbeat and enjoyable, and had they gone into all of the realities it probably wouldn't have held audiences as captivated as it did, but I would say that Barnum was NOT a champion for the disabled. I'm not saying they tried to portray him as this major hero (I don't know about everyone, but I at least walked away feeling as though he was a majorly flawed man), but the truth about him and how he treated people and animals was not as beautiful as the movie made it out to be. As an entertaining musical, I would say it was awesome. As a realistic view of history, I would say it missed the mark. I'll be honest, I cannot do scary movies. Even if there is a trailer for a scary film on the commercials or during the previews at the theater I have to close my eyes and try to hum over the audio. At first I was a little nervous that this would turn out to be some sort of scary movie (mostly because I hadn't heard much about it), but thankfully it wasn't. It was definitely interesting. I felt like it was a mix between a movie like Amelie and a sci-fi film like Creature from the Black Lagoon. Without giving away too many spoilers, I sort of love how the director/ writer flipped the switch on everything; that the "beast" turns out to be a bit of the romantic protagonist, the leading man turns out to be a douche bag, how the minorities and disabled are the heroes and how "great America" is where the true beasts lie. The hubby and I both walked away thinking it was entertaining, not really what we were expecting, but enjoying it nonetheless. I'm not one for westerns, but the hubby was excited about this movie so I took one for the team and went with him. I thought it was a good movie and the hubby REALLY liked it. I would say that it's your typical western film (not too much crazy gore or guts, but definitely has its fair share of violence). I think what stood out most to me was the conversation we had afterward. Films like this make me shake my head and throw up my hands, confused as to how we can talk 17 or 18 year old kids into thinking that killing for their country is "noble". And how insane it is to me that we can justify our actions (doing something that otherwise would be seen as 'wrong' because it's "our job" or because of retaliation and our perverse sense of justice). The hubby has a heart for Native Americans, so films like this just reinforce how terrible America can be at times. Thankfully there was some redemption in the movie so it wasn't totally depressing (although when you think of how America has treated those whose land we STOLE it can definitely be a little too much to bear at times). Since we didn't receive our MoviePass cards in the mail until the 25th, we had a "short" month, but I'd say we definitely still took advantage of the membership. The hubby and I each saw 3 movies, meaning we saw each film for $3.32. This is awesome. I have never heard of this subscription. (I always wait till movies are on DVD and get them for free from our public library). Thanks for the movie reviews also. Its always great to get honest opinions from someone other than a movie critic. My friend has this subscription and if she keeps inviting me to movies, I may have to join, haha. I don't tend to see many movies in theaters. That said, I did see The Greatest Showman and the review I've given of it to people is almost exactly what you said. 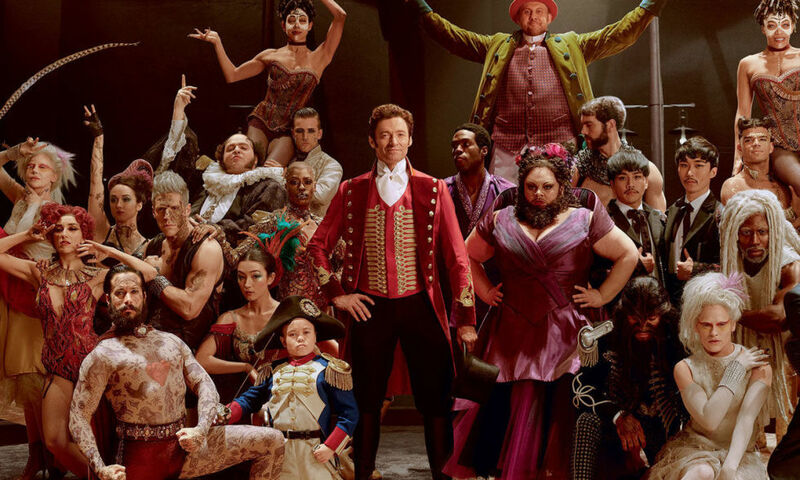 "If you're looking for a realistic portrayal/historical biopic of Barnum, this is not the movie for that. If you're looking for a beautiful musical with great music, it's highly entertaining and a great escape from reality." I'm not into musicals so I won't be seeing The Greatest Showman. Scary movies are actually my fave. 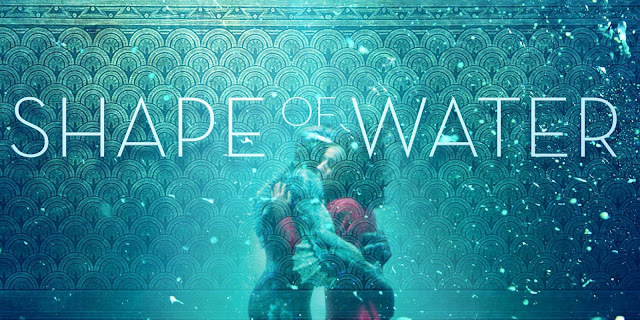 The Shape of Water looks somewhat interesting. I'll probably watch it when it comes out on Blu-ray.